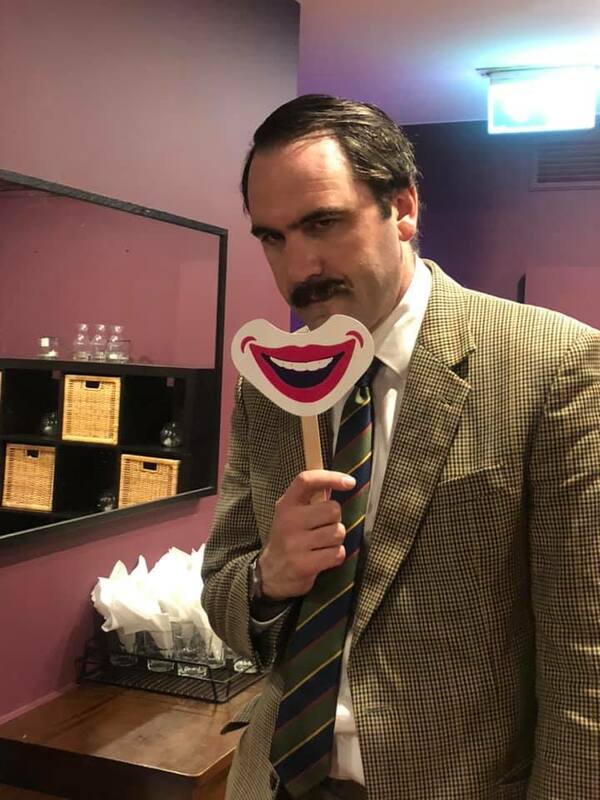 Faulty Towers The Dining Experience has officially opened in Perth at Rigby’s Bar, and with it our 2019 Australian tour begins in earnest! New year, new goals, and along with the tour our performers are ready for a whole new year of charity collection for our friends at The Humour Foundation! 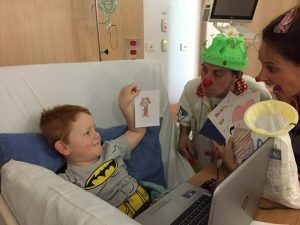 During 2018 – our first year as official Clown Doctor fundraisers – our teams managed to collect an incredible $17,537. We’re aiming to better that this year, all in the name of keeping smiles on the faces of children in hospital. 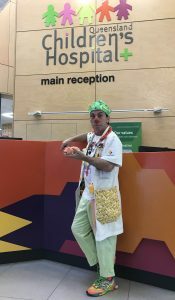 The Humour Foundation supplies Clown Doctors, who are professional performers, to the children wings of hospitals across Australia. These performers use their skills to keep little spirits high during their time in hospital – which can often be a less than fun experience. 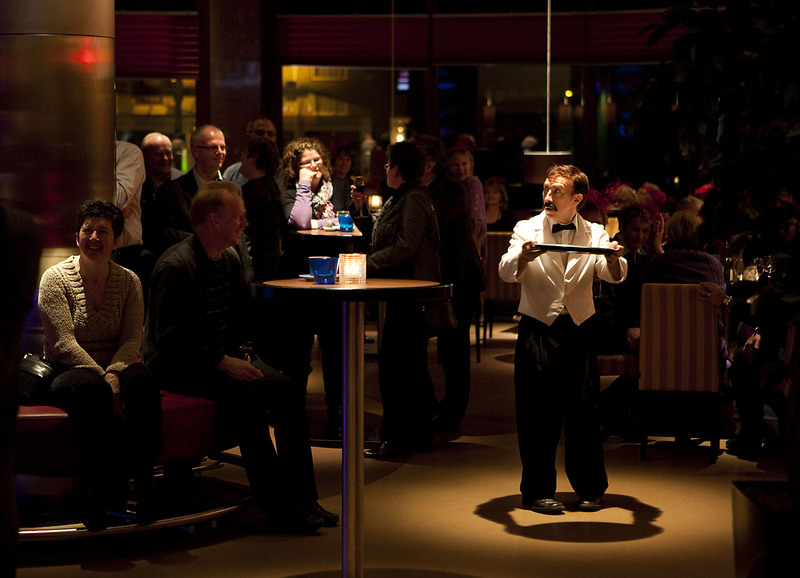 The comedy and entertainment help to distract from the pain, or the scariness, or the downright dull routines, as well as ease nerves on the way into surgery. Are you feeling as much love as we are for this charity? The Humour Foundation even goes one step further and supplies Elder Clowns who visit residents with dementia in aged care facilities (because everyone could use a laugh). We are so excited to be embarking on our second year of national fundraising for these brilliant Clown Doctors and the children and families they help. And we are so thankful to our generous audiences for contributing to a great cause, and – in a note that often gets missed – we are sincerely grateful to the management of our wonderful venues who allow us to fundraise after each show! So let’s start with a special shout-out to Rigby’s Bar in Perth for being our first charitable venue in 2019. We truly couldn’t do it without them and venues like them. We’re lo oking forward to updating you on our collections soon! 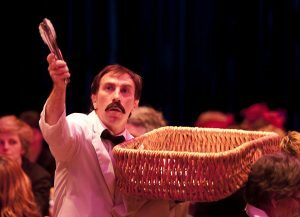 If you want to find out more about the Humour Foundation and our previous fundraising click here. If you are in Perth and hoping to catch our Faulty team do their thing, you can find all the information you need here.